ICTAC 2017 will be held in the Department of Software Engineering, University of Engineering and Technology, Vietnam National University (VNU-UET), Hanoi, Vietnam, during 23–27 October, 2017. Established in 2004 by the International Institute for Software Technology of the United Nations University (UNU-IIST), the ICTAC conference series aims at bringing together practitioners and researchers from academia, industry and government to present research and to exchange ideas and experience addressing challenges in both theoretical aspects of computing and in the exploitation of theory through methods and tools for system development. ICTAC also aims to promote cooperation in research and education between participants and their institutions, from developing and industrial countries. The programme of ICTAC 2017 contains three keynote talks, four tutorials and 17 regular paper presentations, and is available in the conference website at http://fit.uet.vnu.edu.vn/ictac2017/programme/. The tutorials will take place at the main campus of the Vietnam National University, 144 Xuan Thuy, Cau Giay, Hanoi. 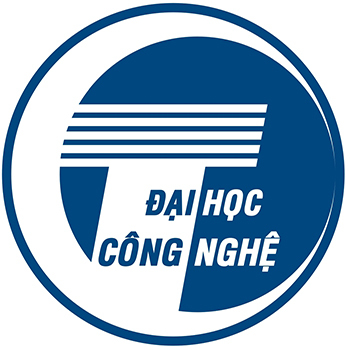 The main conference will take place at the historical building of the Vietnam National University, located in the City Center, 19 Le Thanh Tong, Hanoi.